When you are in a meeting or webinar, Active Speaker is the default video layout. 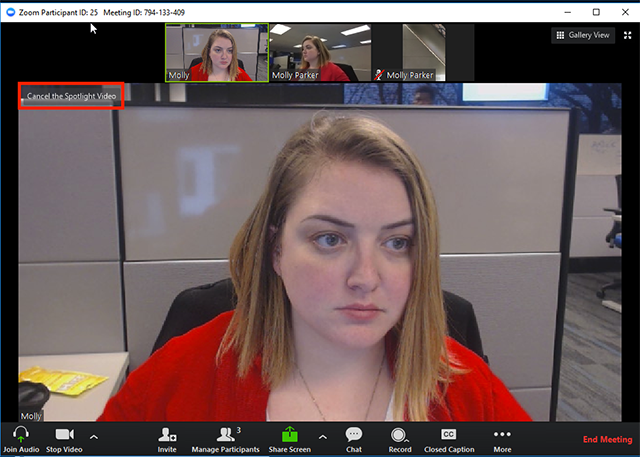 Active Speaker will switch the large video window between who is speaking with 3 or more participants in the meeting. If it is just you and one other participant, your video will be smaller at the top and their video will appear below. Read about all video layouts. 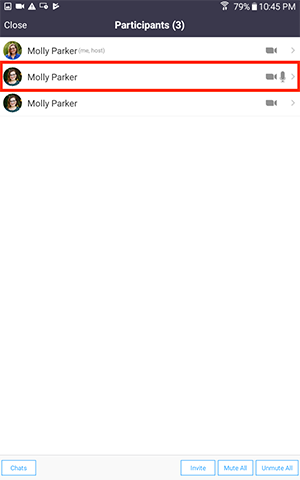 You can also pin a video to disable active speaker and make one participant the main speaker on your device. 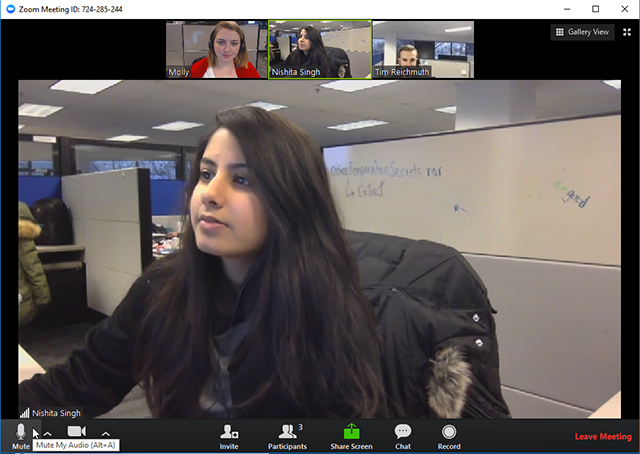 If you are the host, you can spotlight a video for all participants. This will disable active speaker and make one person the main speaker for all participants. 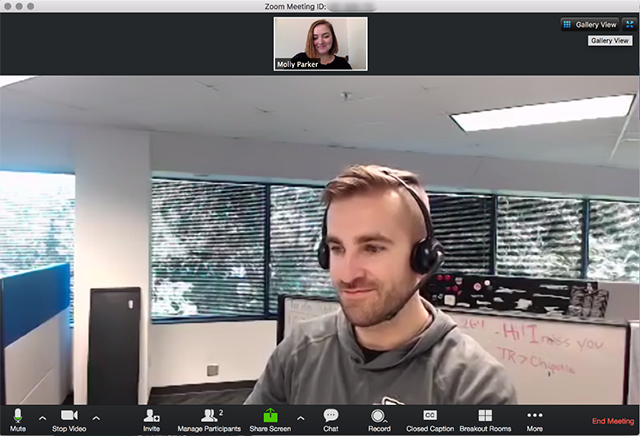 When you join a Zoom meeting, it will be in active speaker by default. If you are in gallery view, you can click Speaker View at the top right. 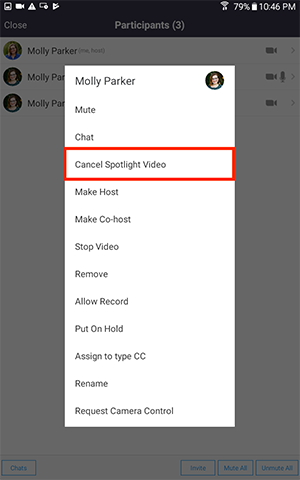 If you spotlight a video, you can return to Active Speaker by clicking Cancel the Spotlight Video button at the top left corner of the video window. If you pin a video, click Switch to Active Speaker to cancel the pin and return to Active Speaker. On an iPhone, swipe to return to Active Speaker from Gallery View. On an iPad, tap the Switch to Active Speaker button. Tap Participants. This will be at the top of your screen on an iPad and the bottom of your screen on an iPhone. If you are in gallery view, you can swipe to return to Active Speaker.